Katy is a wonderful place to call home! The community provides residents with an abundance of community spirit, safe neighborhoods, and excellent schools, and great homes. 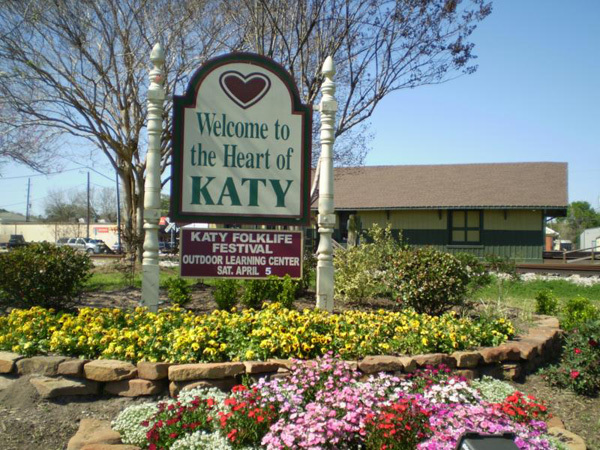 “You’ll Love Katy," the ideal place to Live, Work, and Play. Before European Americans settled in the area, the land where Katy is presently located was a hunting ground for Karankawa Tribe. It was the farmland of the area that provided a huge boom in the growth of Katy. Concurrently the Missouri-Kansas-Texas Railroad operated within Katy and also provided great opportunities for expansion and growth to the area. Doctors, lawyers, pastors and farmers flocked to the community. Agriculture is still an important factor in the economy of Katy. Many people live in Katy, but commute to nearby Houston in order to work. An excellent source for more historical information is found here. Many Katy Properties are close to parks and other recreational activities. Facilities such as The Woodsland Park and Community Center offer many perks and amenities for Katy residents. 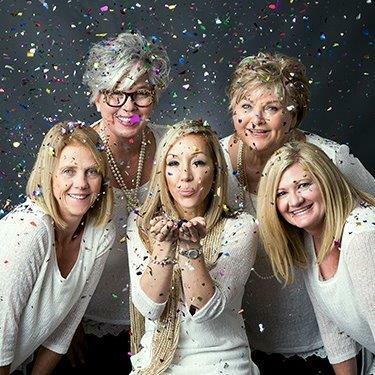 Woodsland Park is ideal for graduation receptions and family activities. There is a basketball pavilion, walking paths, a playground for children and much more. The community center has hosted local groups and keynote speakers at select events. People are welcome to join baseball teams, senior citizen clubs, groups for children and other activities that are available for all citizens of Katy. The official site of the city for these and other activities can be found here. When one visits with a Katy Realtor concerning attractions and activities in the area, one will quickly learn that there are many things to do for people who own Real Estate in Katy. Shoppers will be absolutely enthusiastic about Katy Mills, which is the local mall in the community. There are more than 175 stores from which to shop. Trendy stores include Polo Ralph Lauren Factory Store, Victoria’s Secret and Forever 21. The official site can be found here. Meadowbrook Farms Golf Club offers golfers of all ages an excellent course. A Katy Home Buyer has the opportunity to become a member if that is what he or she desires. Excellent information about this golf course can be found on the offical Meadowbrook Farms Site. Throughout the year this exciting and growing community offers many events and attractions for area residents. The Community Calender can be found here. I am more than willing to assist people who want to look at Katy Real Estate. The community has many different housing options that will fit the needs of families and individuals. The city of Katy is a wonderful community in which to live. It's our jobs to know EVERYTHING about Katy TX! Ask us any question or request a FREE information package. There's no obligation, and we promise to get back to you fast.